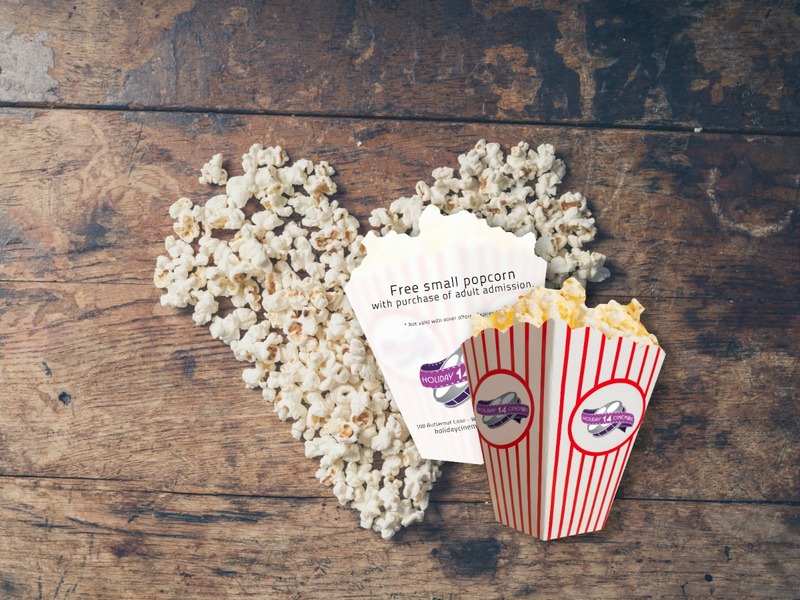 Does your movie theater need a marketing boost? 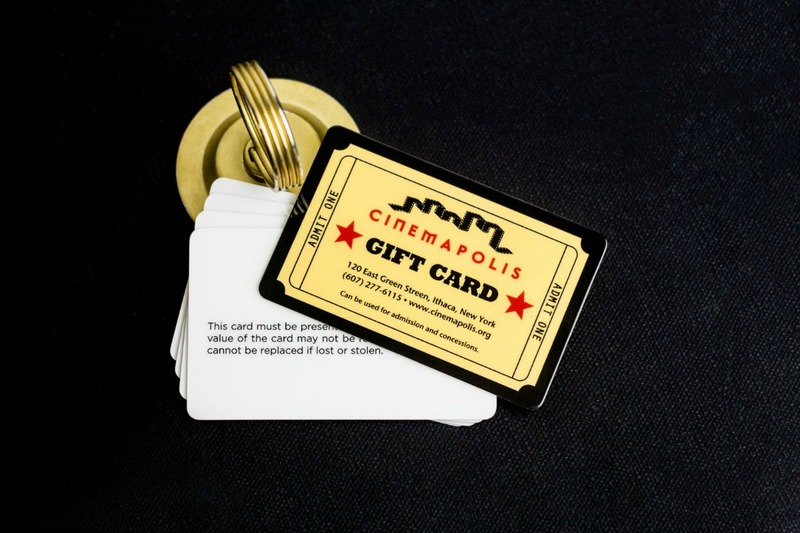 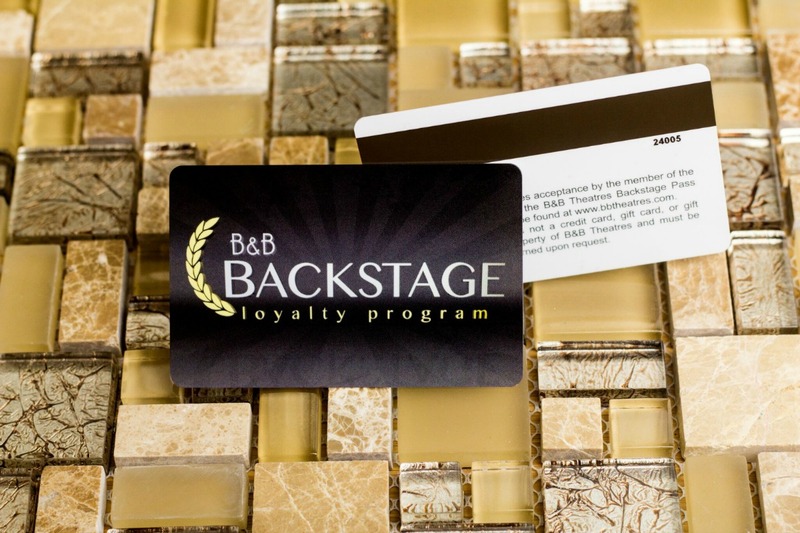 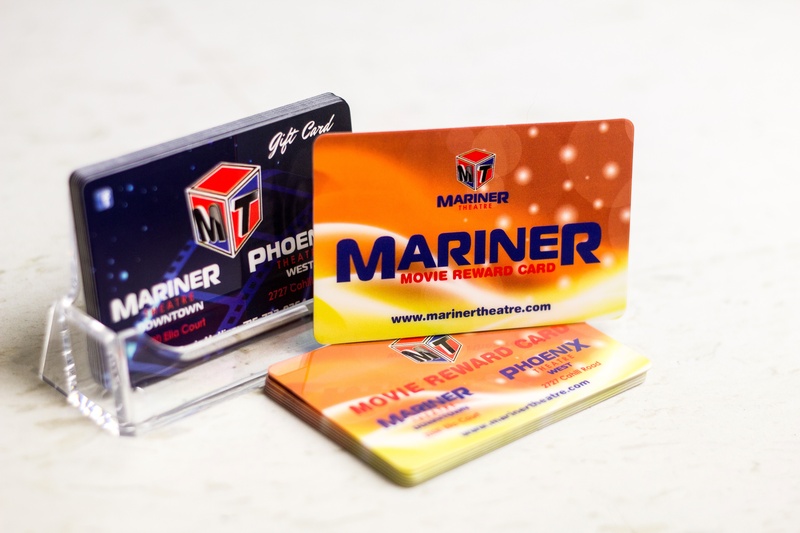 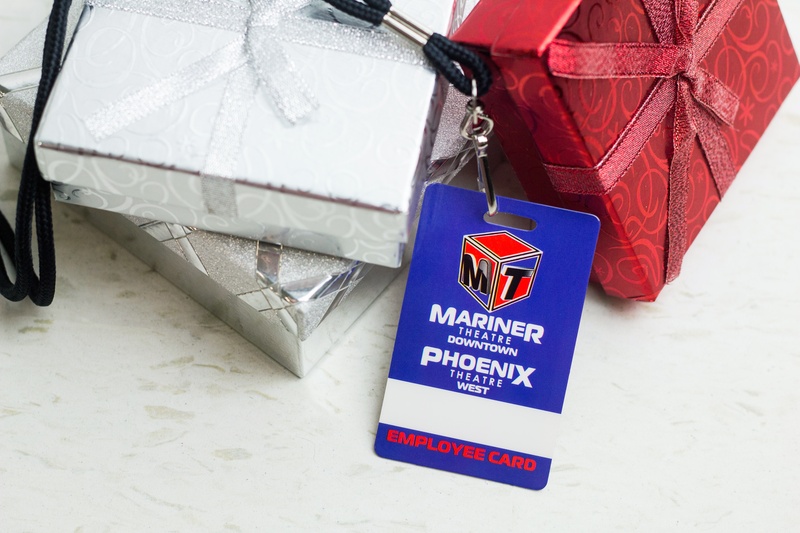 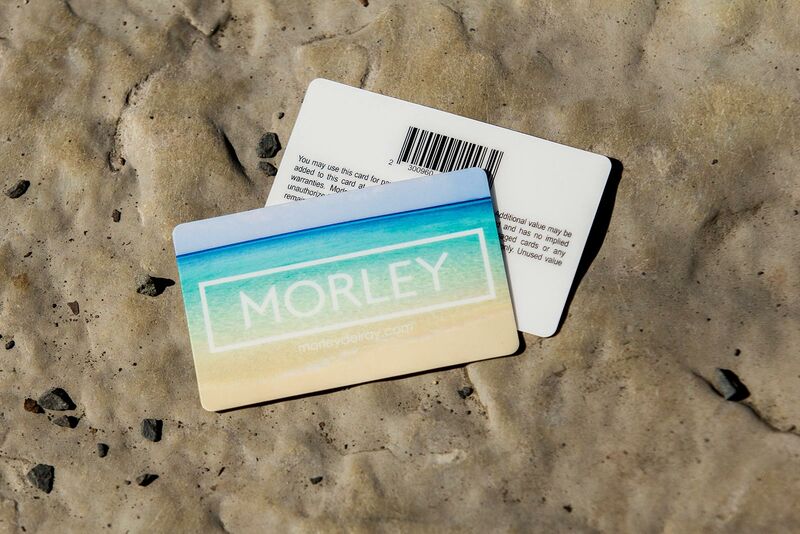 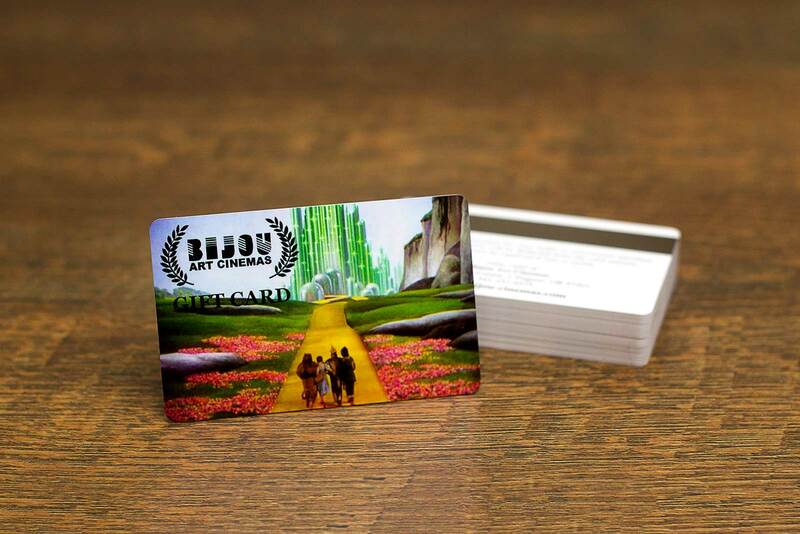 Movie theater gift cards from Plastic Printers are a great way to put your unique brand on display for your customers while generating more revenue for your business. 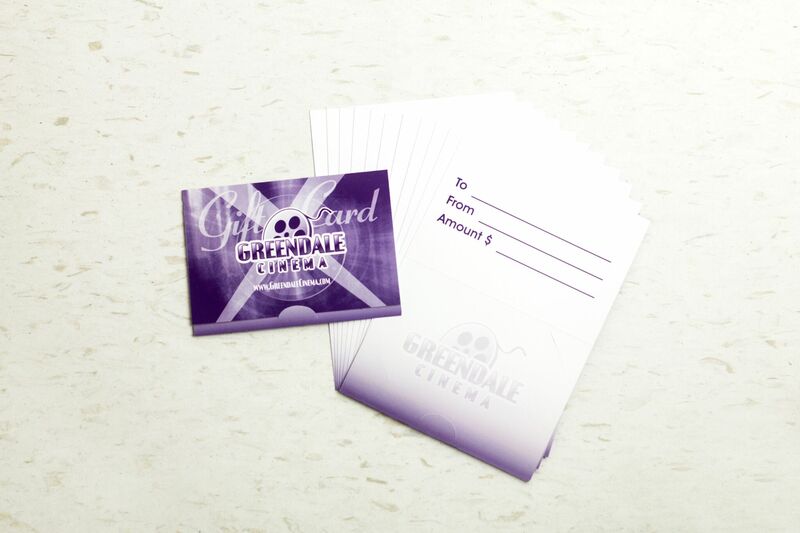 Whether it’s custom shapes, unique card features, or gift card display options, our design team will help you create a custom gift card solution for your cinema! 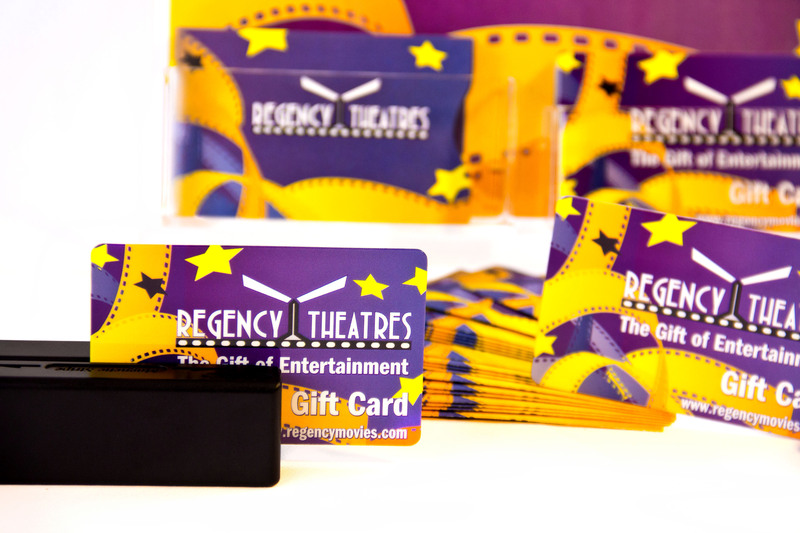 We work with a variety of POS systems, such as Ready Theatre Systems (RTS), Vista, Veezi, ArtHouse/EZ-Ware & OmniTerm to ensure your new gift cards will be encoded properly to work seamlessly with your new or existing system. 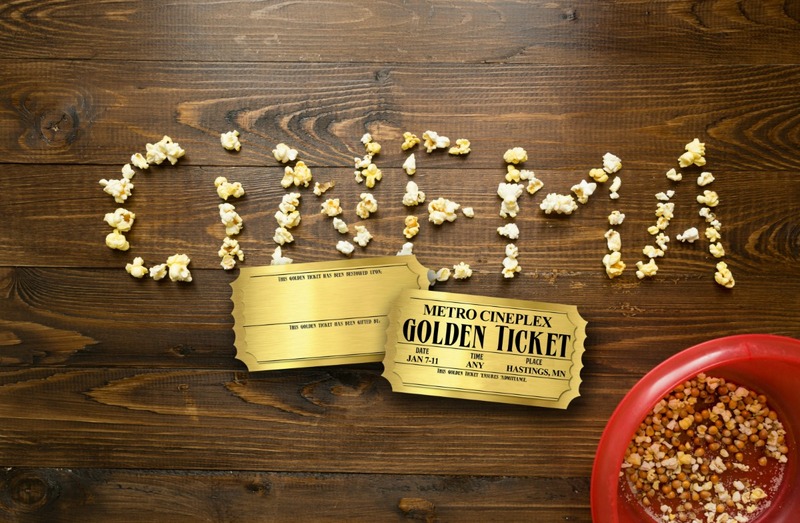 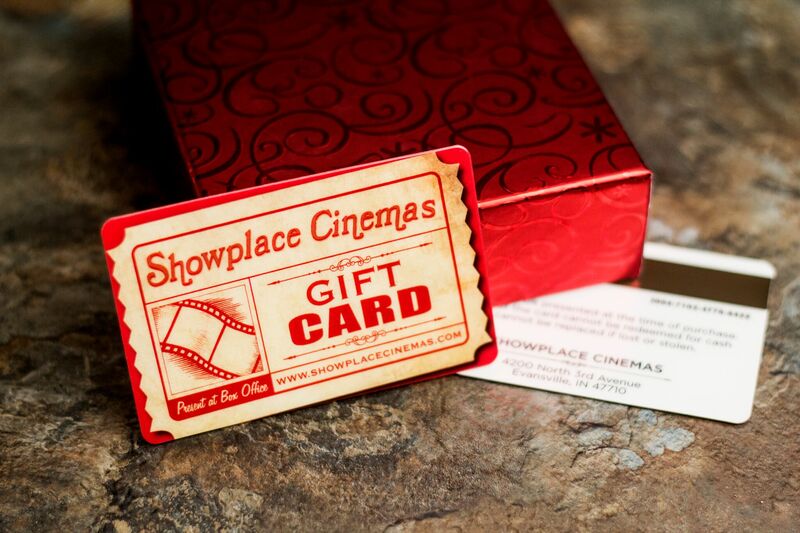 Take your movie theater advertising to a whole new level with special gift card features. 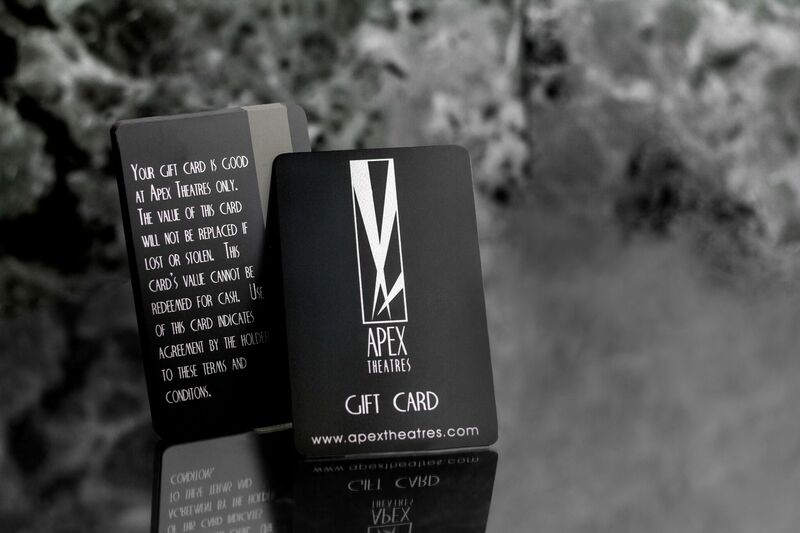 If you want your gift cards to elude excellence & quality, we can elevate your gift cards with features such as foil or thermal stamping which gives your cards exquisite shine. 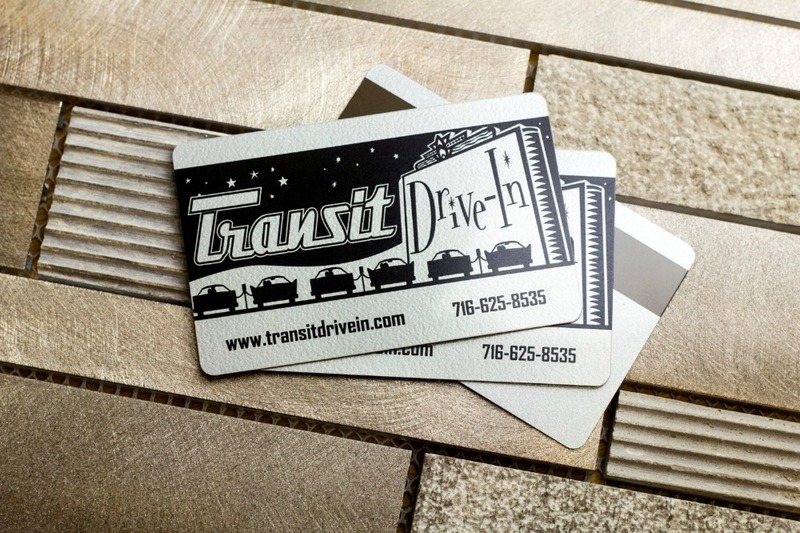 Looking for something a bit more subtle? 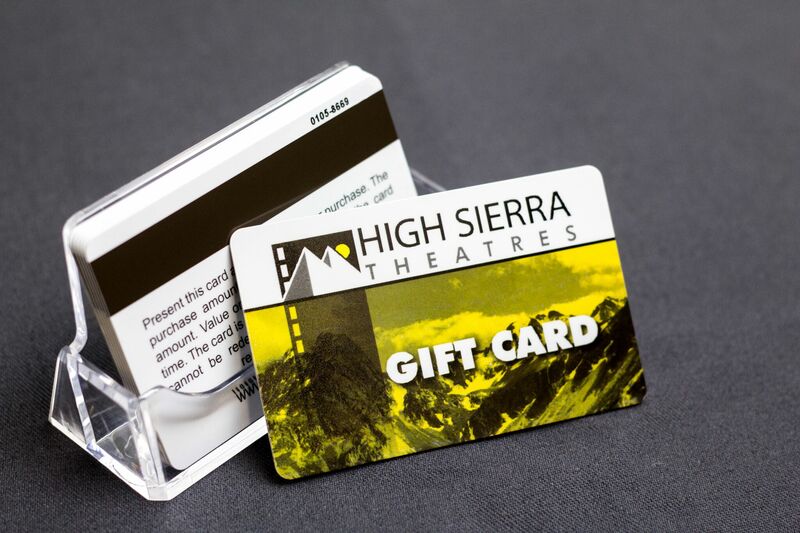 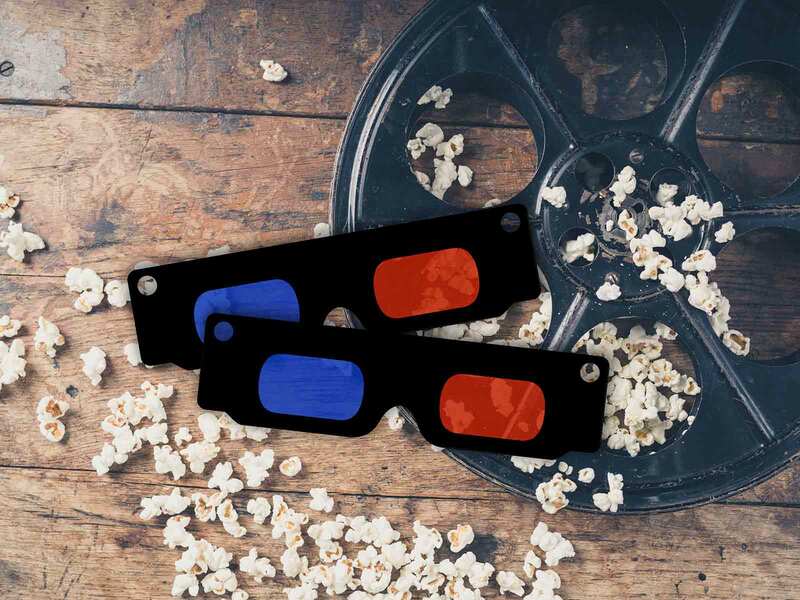 Clear and transparent features can give your movie theater gift cards an awe-inspiring look that grabs any onlookers eye and will ultimately make your gift cards pop! 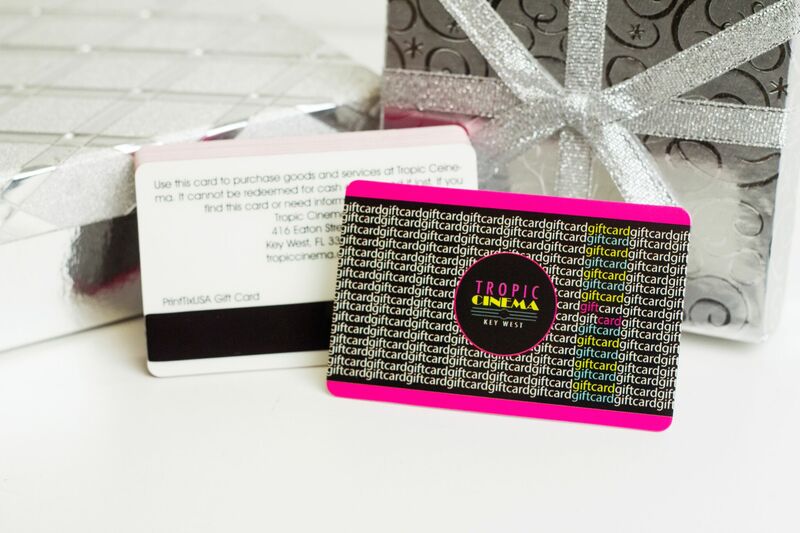 Think outside the box with your gift card design! 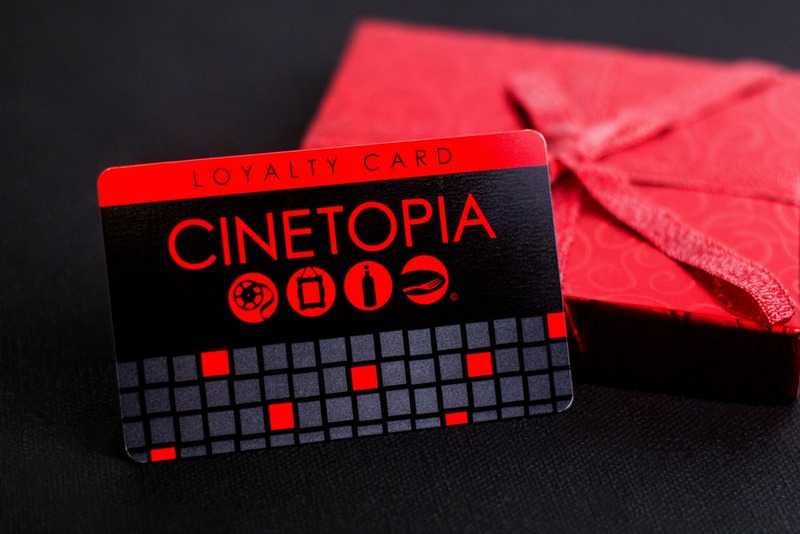 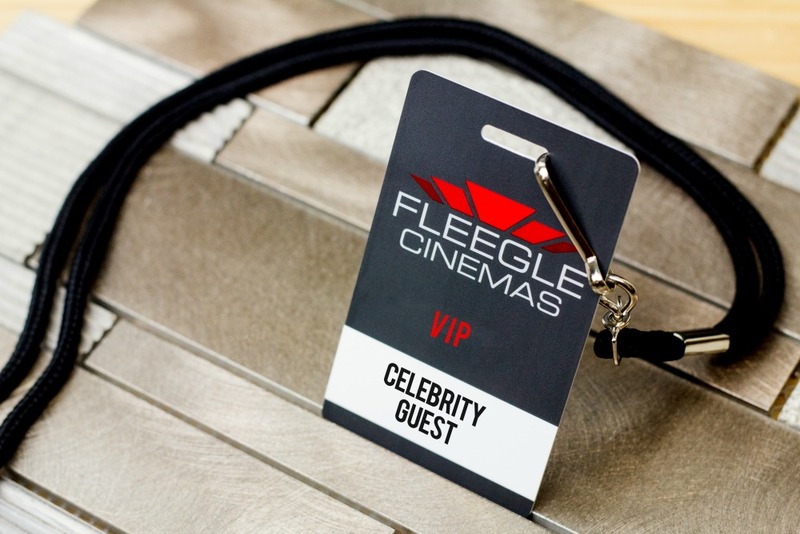 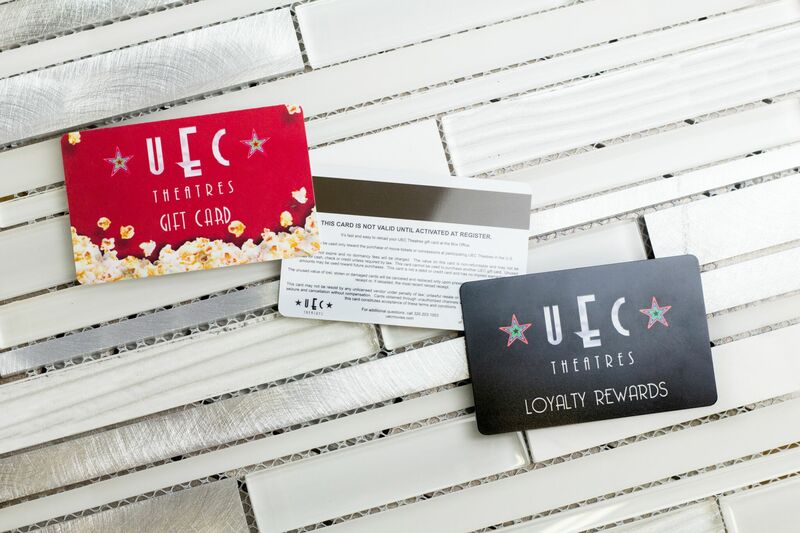 Show off your movie theater’s personality with a unique custom gift card. 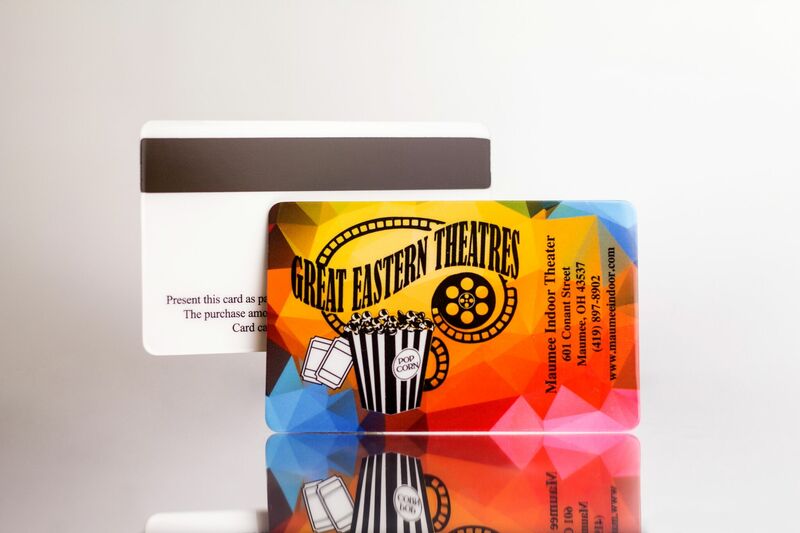 Most cinema Point of Sale (POS) systems work best with standard sized cards; however, we can make your gift cards, business cards or other marketing tools for your movie theater into the shape of your logo, a movie reel, box of popcorn, 3D glasses or other fun meaningful shapes to your business. 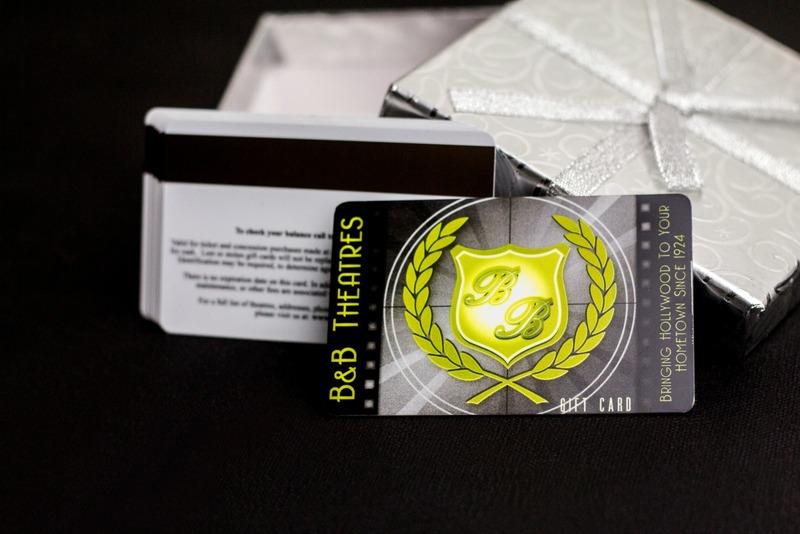 If you can imagine it, we can customize it into a gift card design or shape just for you, and turn your theater gift cards into something people will want to purchase just because it looks fun. 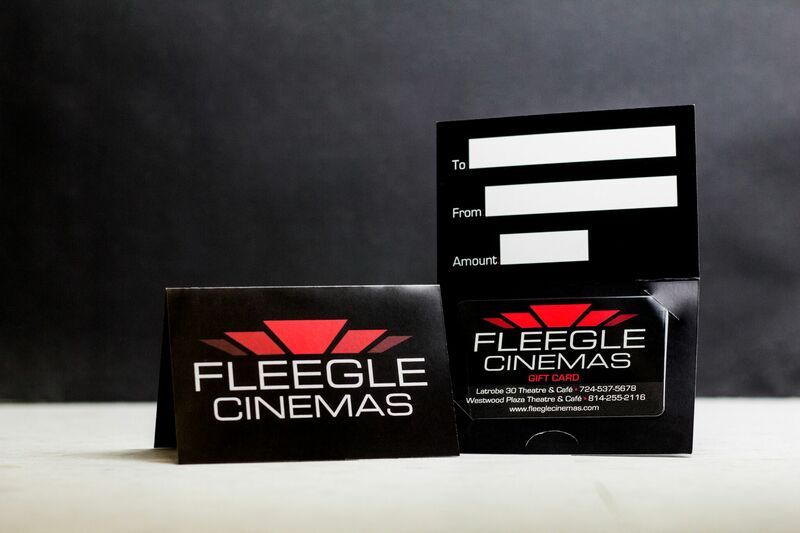 Marketing your cinema’s gift cards is all about presentation, so we’re here to help you create the best display option for your business. 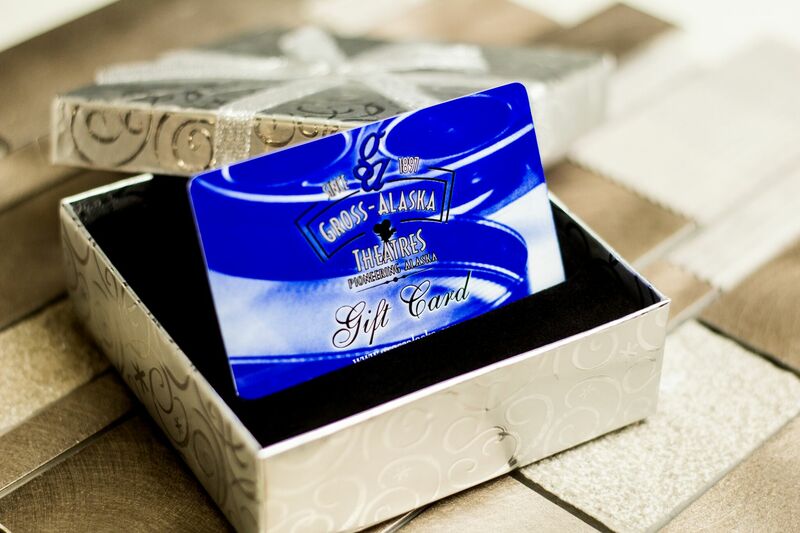 We can print your gift cards to hang, attach them to a hanging piece, or design them to slide into an envelope, sleeve, or into a backer that can be displayed on a stand. 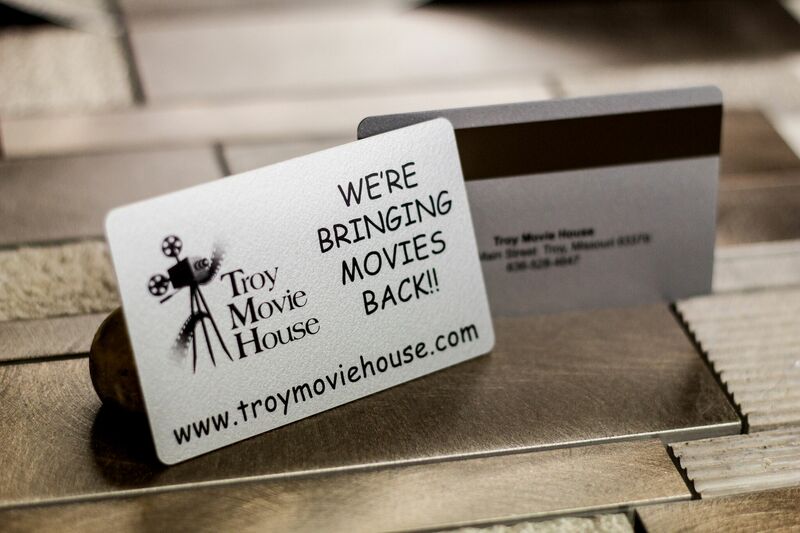 We can even customize the stand insert and backer to match your branding as well.